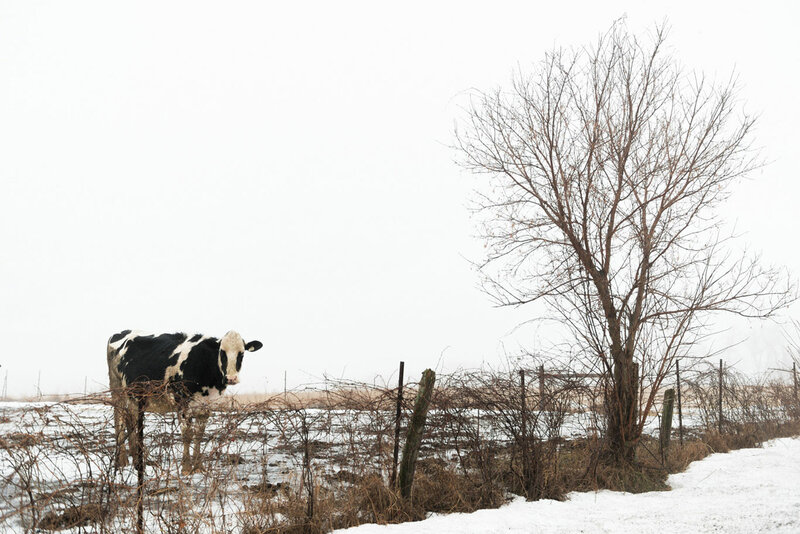 ​The Haven Mavens and our families live in a same small, tight-knit rural community. The kind of place where you walk into the local coffee shop for a quick americano, and bump into friends old and new -- as well as local journalists, municipal councilors and business people. We believe that tourism is a powerful driver for economic development and we're always looking for opportunities to help others build their businesses in this exciting industry. 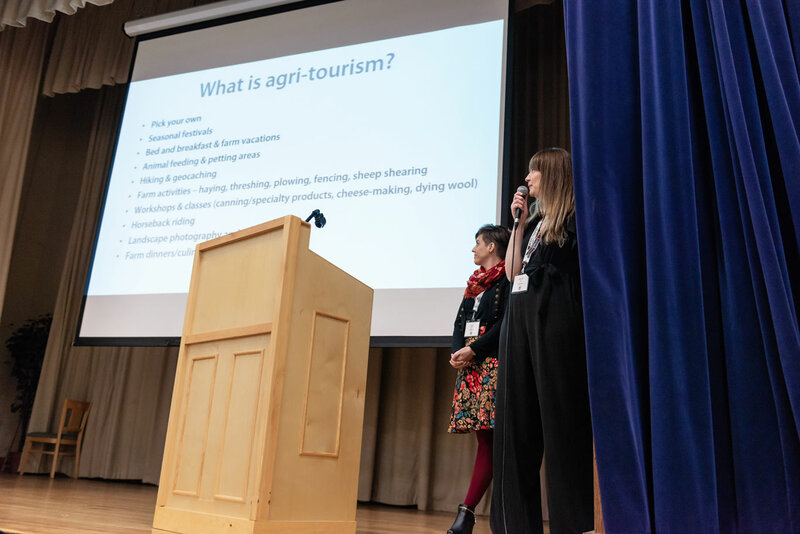 Earlier this month, we expanded our repertoire when Jen and Erika spoke about the benefits of agri-tourism at the North Grenville Rural Summit. 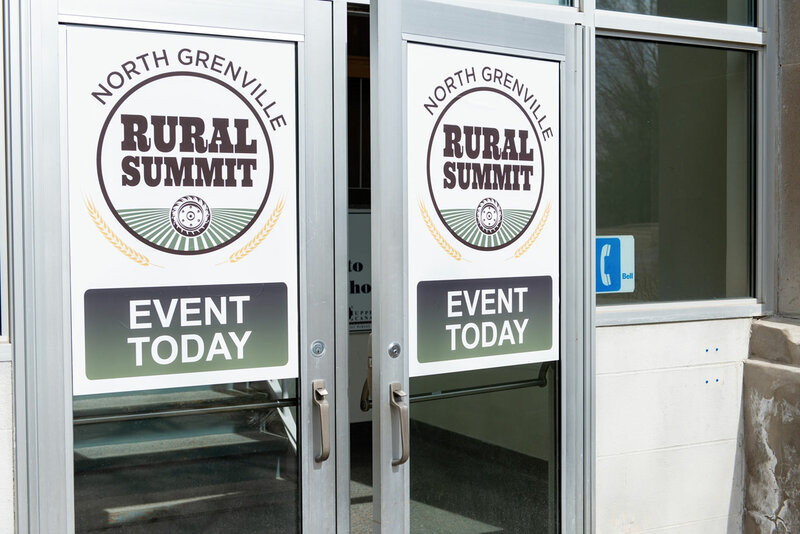 As a volunteer gig, Jen designed the Rural Summit logo. She was tickled pink to see her work blown up to this size. As a web designer first, seeing your work outside of pixels on a screen is pretty exciting. What the heck is agri-tourism? Agri-tourism falls under the category of experiential tourism, which is really hot right now! Tourists are looking for experiences where they can escape the pressures of modern life, learn something new and have an adventure. They want an experience they can enjoy with their family and maybe reminisce about their own childhoods. Agri-tourism offers all that and more! Every time we go sugar-bushing or take a canning workshop, we're entering into agri-tourism territory. 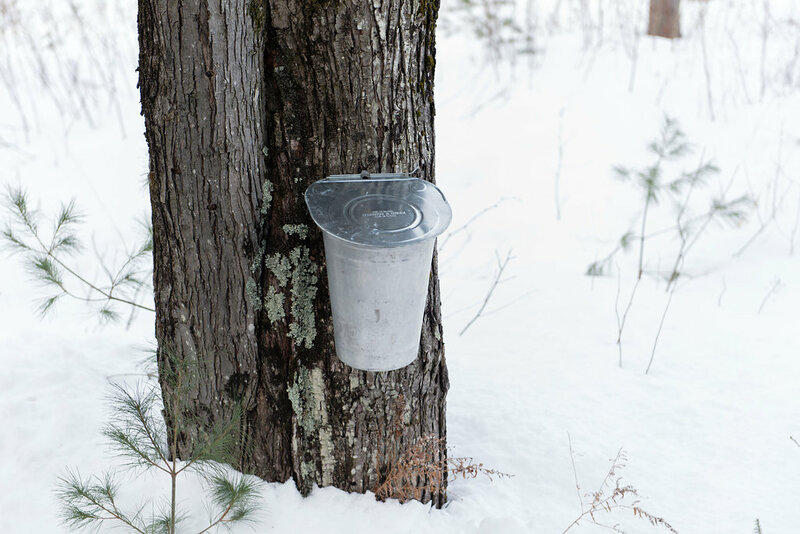 A common sight in the spring around North Grenville are buckets strapped to maple trees. Agri-tourism ventures can provide important financial security to farmers. They can sustain families over off-season months and provide emergency funds for unforeseen events. Farm owners who have successfully integrated agri-tourism into their operations report that the transition has enhanced their lifestyle as well as their business. This being said, it's important for farmers to do an honest self-assessment before launching into agri-tourism. 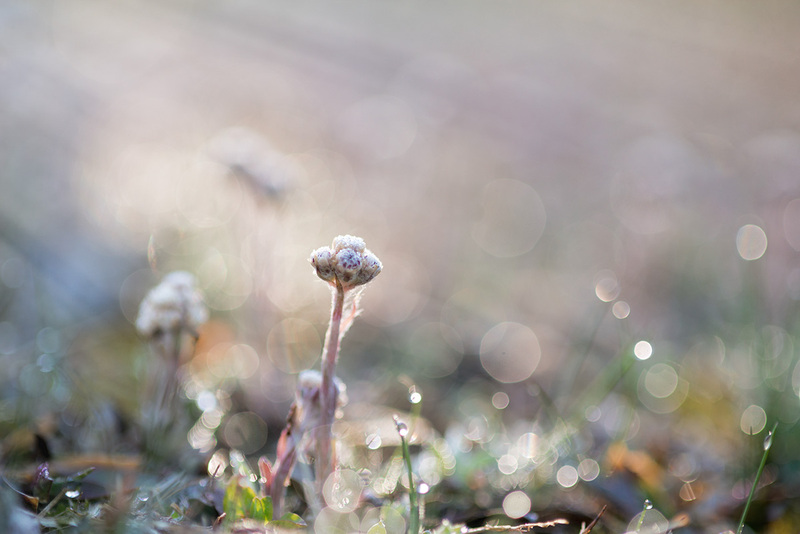 A farm operator should assess whether they are willing to welcome the public onto their property (including the risks involved in opening their farm to visitors), and whether they have the capacity to essentially launch another business. The neighbour Mavens pass this field nearly every day on our trips to and from town. Stacey frequently feels compelled to pull over and snap a shot of these gorgeous beasts. Landman Gardens & Bakery is a great example of agri-tourism at its finest. Located near Grand Valley Ontario (just north of Toronto! 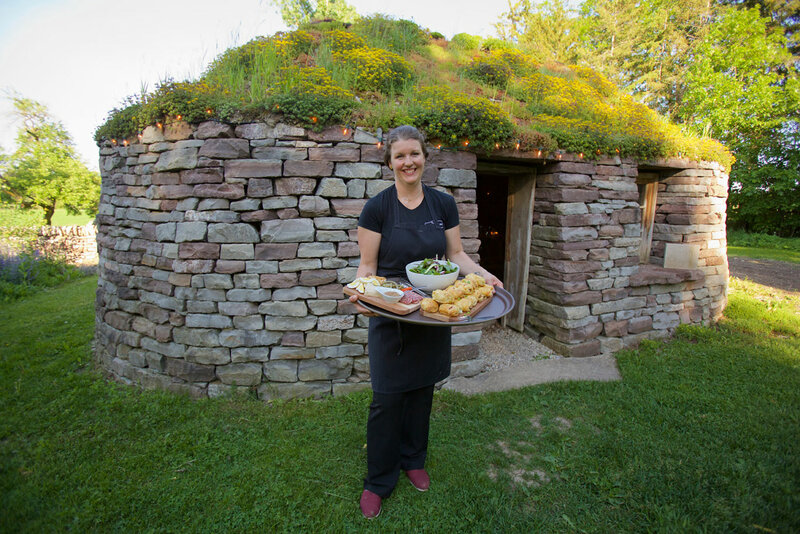 ), the farm launched its popular Blackhouse dinners in 2017. The monthly farm-to-table meals are made from ingredients produced at the Landman family farm or sourced from local producers. We're talking homemade pickles, local cheese, hand breaded pork schnitzels and homemade carrot cake. The setting is equally appealing: a traditional Scottish-style stone house, which holds a long harvest table under twinkling fairy lights. ​This successful agri-tourism destination also offers workshops and classes in the summer, as well as a farm store well stocked with pies and pastries, as well as preserves, dry soup mixes, granola and more. 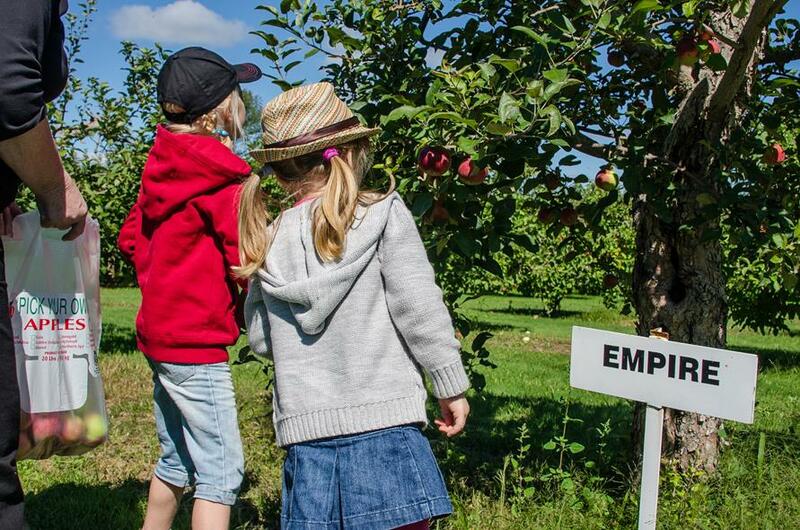 ​We've got 10 tips on starting an agri-tourism business with practical examples drawn from Erika's conversation with the good folks at Mountain Orchards. Not sure when you'll see that... it's gang busters over here in Mavens' headquarters with summer just around the corner. The Haven Mavens are tourism industry insiders. We make a point to know all about all the latest trends, as we did when we attended the Festivals and Events Ontario (FEO) annual conference.